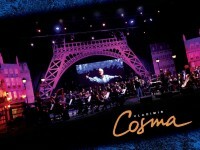 Bravo Records organized in Tbilisi the evening of Vladimir Cosma, the legendary French composer. The Company also released DVD disk of this concert. Bravo Records released the debut CD album "Gamosavali" (Way Out) of the band Gamouvali Mdgomareoba. 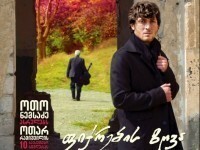 The album includes 10 songs, including 6 covers of popular Georgian songs and 3 old hits well-known for the audience. 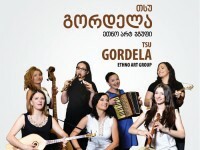 Debut CD album of Ethno-Art Group - TSU Gordela was released by Bravo Records. 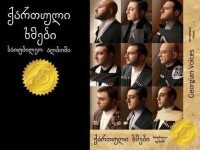 12 music compositions wee included in the album arrangement of which had been provided by Tamaz Mamaladze, music director of the Group and Liliko Nemsadze, composer. 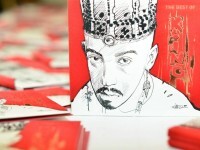 Bravo Records released THE BEST OF KING, CD album of Irakli Charkviani. The album includes singer's 11 best hits of all times, as well as 5 bonus songs known by the audience not so well. Nina Sublatti, the winner of TV show - the Star of Georgia 2013 was awarded the grant by Beeline Company to record the debut CD album. Bravo Records released the album with the name DARE TO BE. 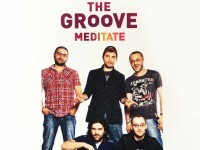 Music band THE GROOVE was created in 2012 and immediately attracted attention of Bravo Records producers. 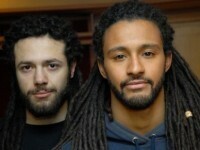 The Company released the debut album of the Group named MEDIATE. The audience got acquainted with the band through this album. Bravo Records released the CD album devoted the 15th anniversary of the new generation of the Ensemble. Presentation of the disc, together with the concert, was held at Tbilisi Big Concert Hall. 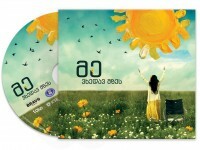 Bravo Records released the CD album composed of 10 songs performed by the persons with disabilities and famous singers. 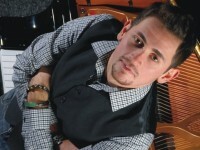 Bravo Records ensured recording and release of the debut album of Oto Nemsadze. 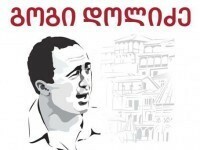 The album includes 10 best songs by Otar Ramishvili, with the modern and quite interesting arrangements. Nani Bregvadze - "Vikhseneb Me"
Nani Bregvadze, the legend of Georgian stage recorded the solo album in Georgia for the first time. Music Business Company of Bravo Records was honored to work on this album. 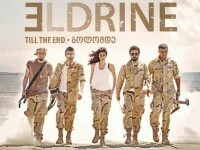 Bravo Records ensured studio recording of debut CD album of Eldrine, development of the concept for CD design and promotion. The album is dedicated to the soldiers - Afghanistan ISAF mission participants as well as to all other soldiers of the country. 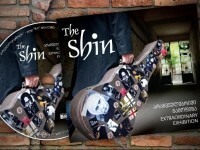 Extraordinary Exhibition - an innovative album of The Shin, along with the Gia Khancheli Symphony Orchestra, reflects the motifs of Chick Corea, Miles Davis, Joaquin Rodrigo, Mike Stern, and Georgian folk music. Debut album of Samori Balde and his childhood friend DJ Grotask was released bu Bravo Records. 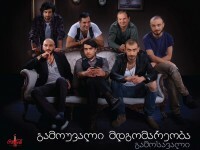 The album includes 10 music compositions performed in Georgian language. Bravo Records released the CD album of Gogi Dolidze called Once Upon A Time. 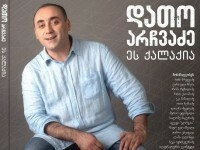 Bravo Records released the first album of the songs the author of which is Dato Archvadze. The CD album's name is This is The City. It is the first star album of the Company. Bravo Records released DVD disc of Trio per Te. Tamta Tskhvitava's debut CD album "Inception" is the first important project of Bravo Records. 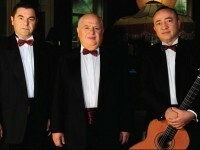 Trio Simi's CD album dedicated to its jubilee and named "After 20 Years" was released by Bravo Records. 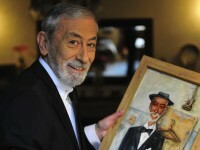 Release of concert DVD of Buba Kikabidze, the legend of Georgian cinema and stage is linked with his 70th jubilee. The very first CD album release by sound recording studio Bravo Records is related to the extraordinary and gifted pianist Gigi Wonder.